Dutch crunch and sourdough breads have risen to fame in SF because of their unique taste, crunch, color and airiness. Not sure what a Dutch Crunch is? Ever wonder what’s so special about San Francisco sourdough? Let’s knead our way through the SF bread scene. Just like the pizza in New York City can’t be replicated outside the five boroughs, sourdough bread just doesn’t taste the same outside of SF. Why? The secret ingredient is fog. Back in the California Gold Rush of 1849, Isidore Boudin, the son of French bakers, brought the technique to California, baking with wild yeast. Wild yeast is different from active dry yeast because it is a wild bacteria. As all breadmakers know, the function of yeast in bread is to consume the flour, sugar and water, and rise, which is its release of carbon dioxide. The release of carbon dioxide gives bread its taste. The bacteria in sourdough bread is L. sanfranciscensis, which, you guessed it, is specific to SF. Many say that the bacteria in SF, influenced by the fog and surrounding nature, is what gives SF sourdough it’s specific chewy, sour, airy taste. 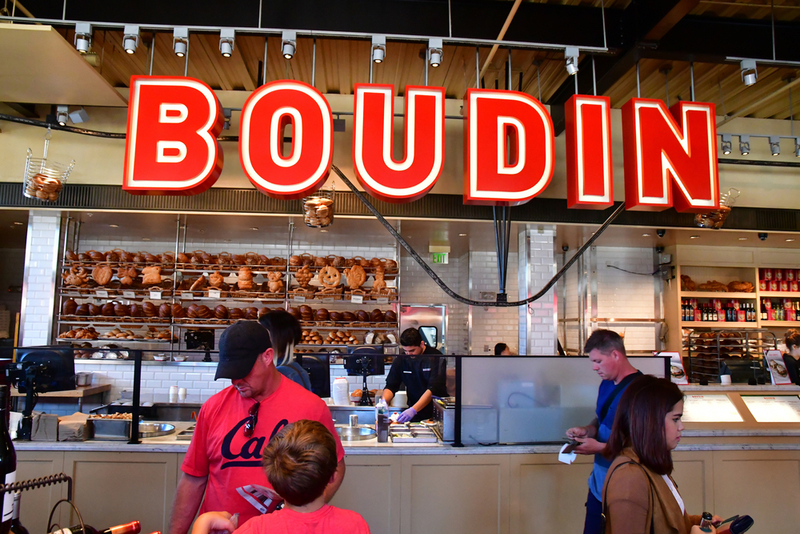 Boudin’s original mother yeast from 1849 is still used in the bakery’s sourdough breads today, with several locations in San Francisco. Want to taste the mother loaf? Boudin is just a 10-minute downhill walk from Stanford Court, right near Union Square (170 O’Farrell Street). 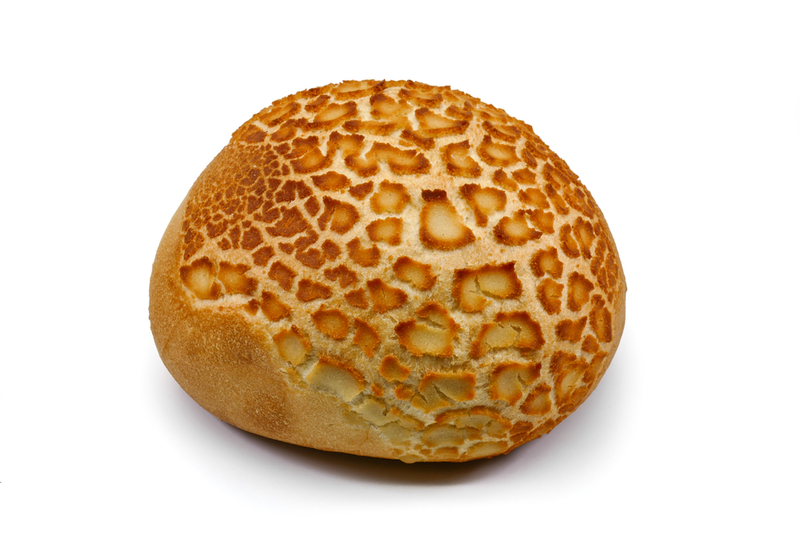 Also called tiger bread, (or giraffe bread in the UK), Dutch Crunch bread is easily recognized by its spotted, crackly crust, that some say look like tiger stripes (or giraffe spots). Originated in the Netherlands, the white bread is painted with rice flour before it rises. As it rises, the rice flour doesn’t expand (as it has no gluten), so the crust begins to crack, giving it its signature look and taste. The jury is out on how and when Dutch Crunch arrived to Northern California, but everyone agrees that it’s a SF mainstay. Many locals like to eat the bread by picking away at the mottled crust, others enjoy it as a sandwich bread. For a real SF lunch on Dutch Crunch, head over to the Good Luck Cafe & Deli in Chinatown, less than a 10 minutes walk from Stanford Court. The spot is a humble deli and grocery joint with very fair prices. Order your sandwich from the deli on Dutch Crunch, and see what all the fuss is about. Ready to book with us? Check out our special offers.